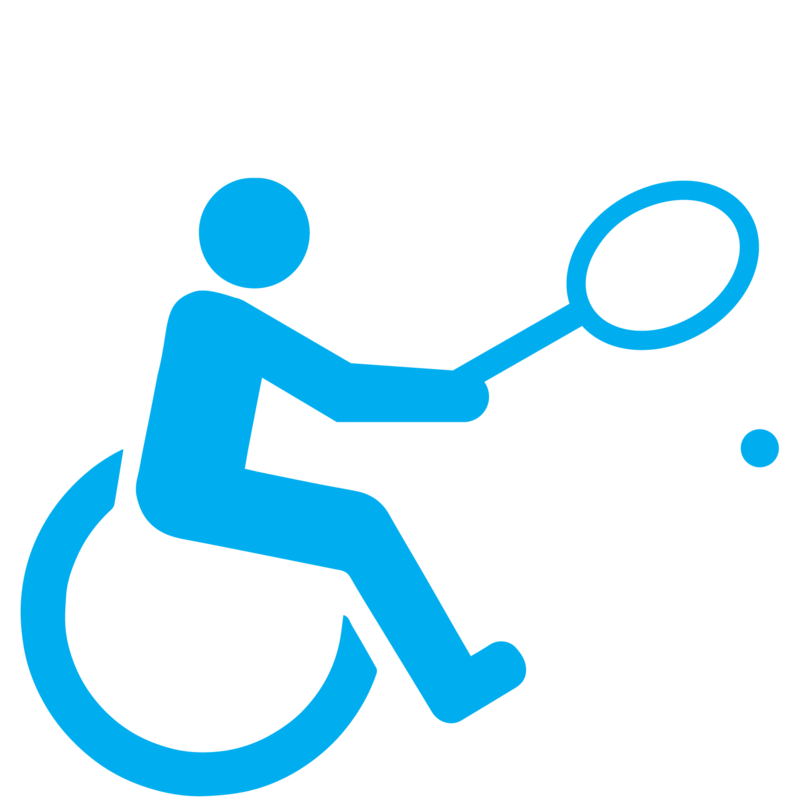 Wheelchair tennis is a Paralympic sport that mirrors the traditional sport and can be played by anyone with a physical disability, even if they do not normally use a wheelchair. This program ends with a skill showcase to demonstrate new skills. Learn more about scholarships here. Coaches offer techniques and training to increase athlete’s endurance and improve tennis stroke technique. All equipment and sports chairs are provided for participants in the program.